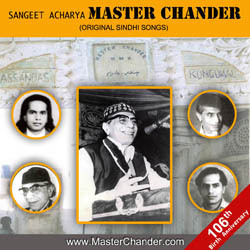 Mahesh Chander recently released two albums with Venus Music. 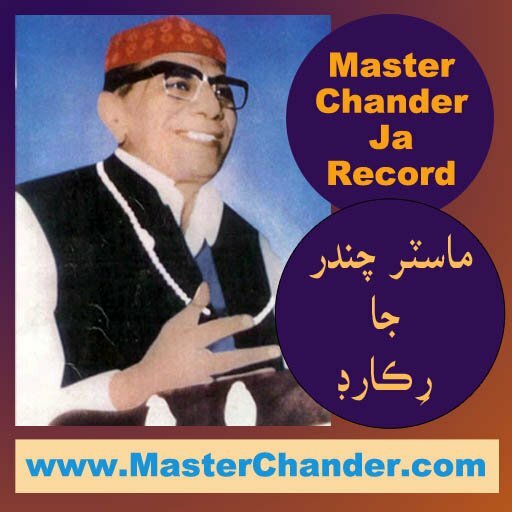 You can enjoy both of these albums from YouTube. 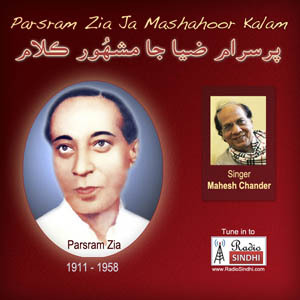 Jigar Muradabadi is considered as un-crowned king of Urdu Ghazals and Romantic Poetry. “Everyone is aware of the fact that his ghazals are sung in every nook and corner of Indian sub-continent. 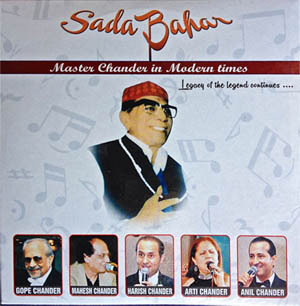 ‘Jigar se Jigar tak’ contains highly acclaimed ghazals from his repertoire. 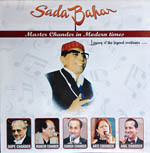 The album has strived hard to compose the tunes appropriately representing the soul of his ghazals.